Through the digital transformation of businesses – moving from bricks and mortal, 9-to-5 businesses to ones that are available anytime, anywhere – has required a shift in the way organizations protect their data. Traditional backup storage models of on-premises tape and disk have given way to both cloud and hybrid-cloud backup storage, providing greater availability and accessibility of secure, protected data. 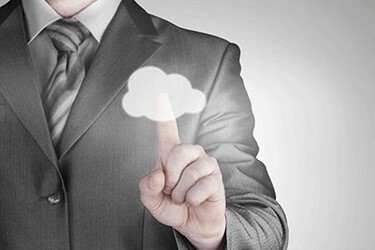 This backup shift has occurred, not just because of new cloud-based technologies, but also because the digital transformation has caused a proliferation of what data should be backed up, how long it needs to be retained, and how quickly it needs to be recovered. Because of the demand for business continuity as the norm for every business to remain competitive, backups that were once reserved only for critical data, applications, and systems are now utilized to protect every facet of an environment.